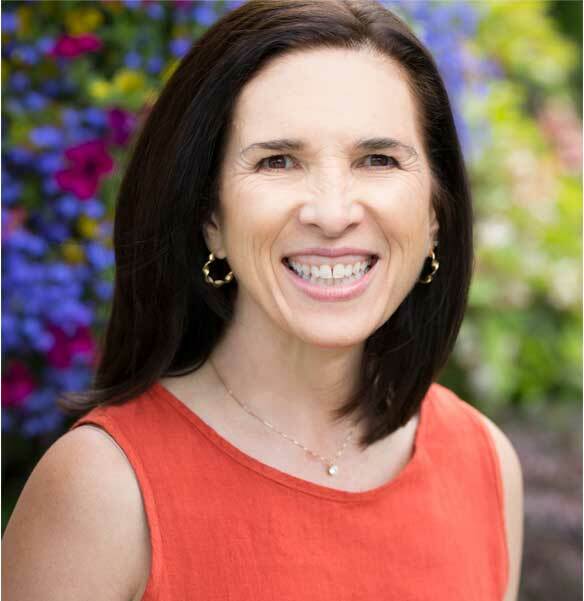 Dr. Kleiner is the owner of High Performance Nutrition, LLC, a consulting firm in Mercer Island, Washington, and the Director of Science and Communication for Vitargo, Inc. She is currently the High Performance Nutrition Consultant to the Seattle Storm. Dr. Kleiner has consulted with many other professional teams and team members, including the Seattle Reign, Seattle Seahawks, Seattle Mariners, Seattle Thunderbirds and Seattle Supersonics, the Cleveland Browns and Cleveland Cavaliers, the Miami Heat, Olympians and elite athletes in countless sports. Dr. Kleiner has authored eight books, including the bestseller The New Power Eating, The Good Mood Diet®, and The POWERFOOD Nutrition Plan. Dr. Kleiner is one of the foremost nutrition authorities on eating for strength, and her POWER EATING® program has reshaped the lives of thousands. 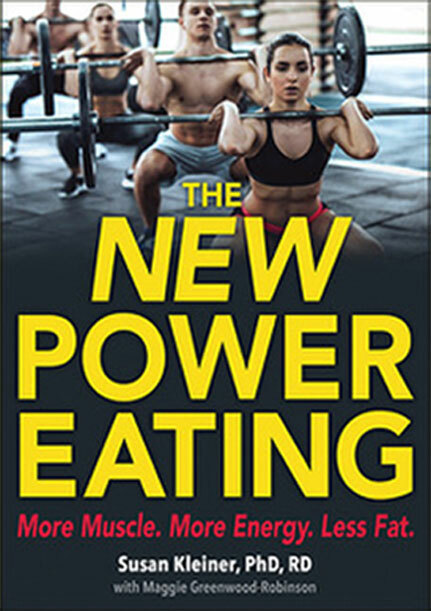 The book is a bestseller and a leader in the field, and is now in its fifth edition and retitled The New Power Eating. Dr. Sue’s Good Mood Diet® Program arose from her observations that her clients’ moods and energy levels improved with their nutrition. The Good Mood Diet® program was featured in the Seattle Post-Intelligencer and is the basis for her book, The Good Mood Diet: Feel great while you lose weight. She is a visionary educator and motivator speaking nationally and internationally on topics in the field of nutrition, health and performance. Dr. Kleiner consults with businesses interested applying the evidence to product research and development, educational marketing and growth potential. She is a sought after expert interview as well as writer in all forms of print, online and broadcast media. Dr. Kleiner’s credentials include a PhD in Nutrition and RD, FACN, CNS, FISSN certifications and honors. She is a co-founder and fellow of the International Society of Sports Nutrition and a fellow of the American College of Nutrition. She is a member of the American College of Sports Medicine and The National Strength and Conditioning Association. 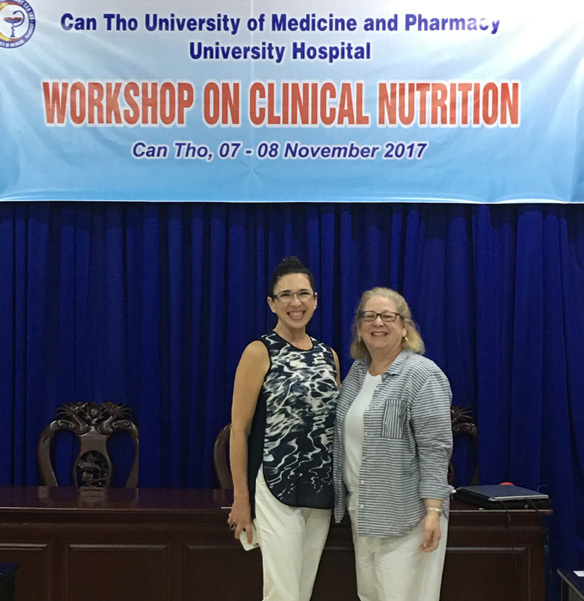 Dr. Sue is passionate about her volunteer teaching at Can Tho University of Medicine and Pharmacy in the Mekong Delta region of Vietnam. 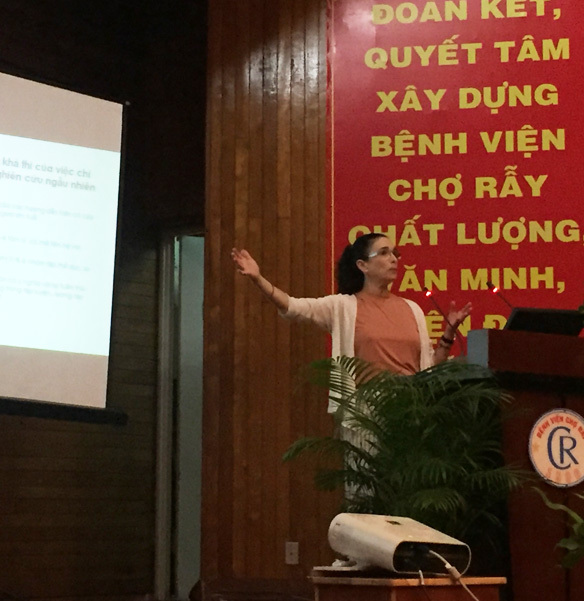 There is no nutrition or dietetic profession in Vietnam. 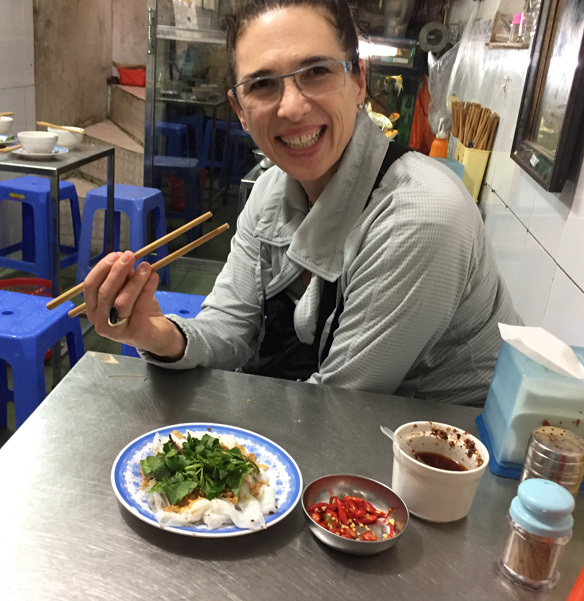 As part of the Medical Education Exchange Team (www.meet-international.org), she teaches clinical nutrition to medical faculty and students, and is beginning the development of hospital-based clinical nutrition teams in the region. This is an enormous job, and anyone interested in joining Dr. Sue with this teaching endeavor should please contact her directly. While she’s not passionately promoting healthy nutrition and fitness, Dr. Kleiner stays in a good mood by spending time in the great outdoors of the Pacific Northwest with her husband and daughters. She loves lifting, cycling, yoga, dancing, hiking, playing piano, cooking, traveling, and cozying up with a good book and hot cocoa in the evening to let the intensity of the day slide away. 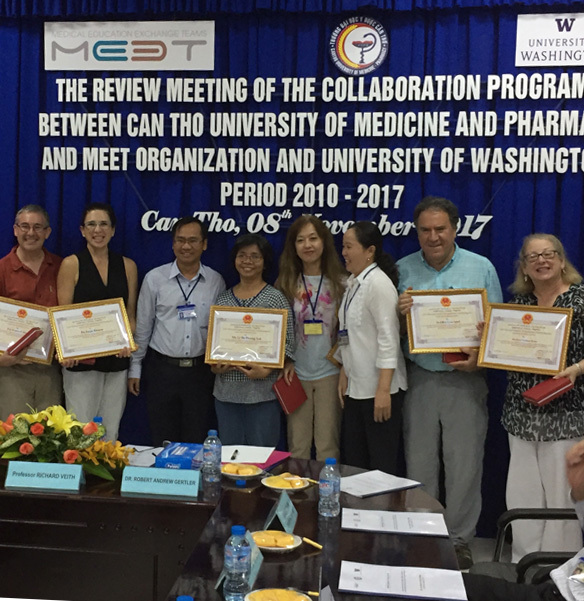 The Medical Education Exchange Team is a 501c3 NGO dedicated to sharing knowledge with health professionals to promote the health and well being of their developing region. We are currently located primarily in Can Tho, Vietnam, the largest city in the Mekong Delta. Dr. Kleiner is the Nutrition Team Leader. If you are interested in finding out about this wonderful volunteer organization, please contact her at susan@drskleiner.com.